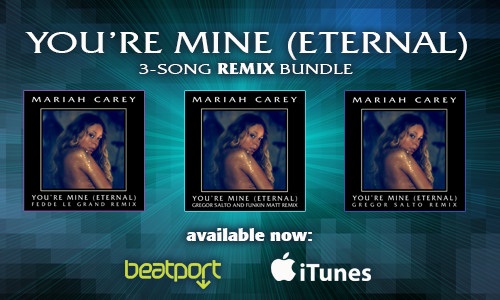 MariahCarey > News > Mariah Covers Billboard Magazine, You're Mine Hits #1 on The Dance Chart! Hot Dance Club Play chart issue date: 5/10/2014. The song becomes Mariah's 17th #1 hit on the chart! 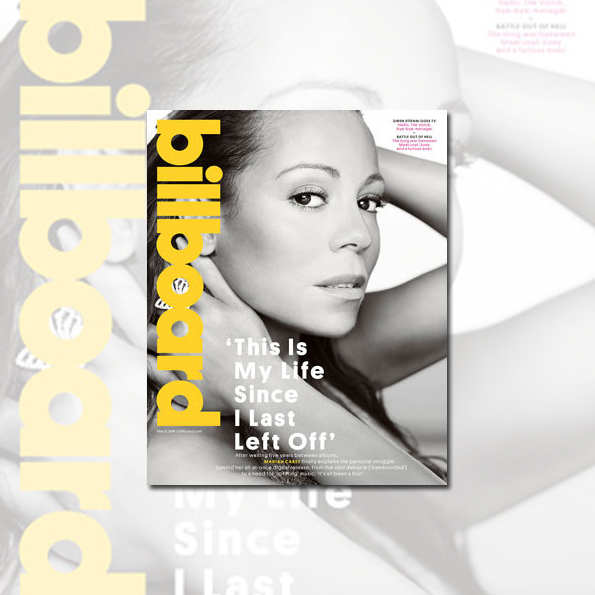 Mariah graces the cover of Billboard magazine, in stores now!